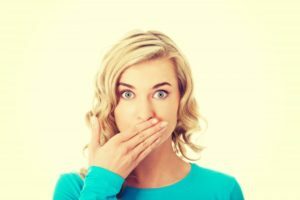 What Causes Gum Recession In Cocoa Beach and What Can You Do About It? If you experience dental sensitivity, you might suspect that your teeth are the problem. But there’s a real possibility that the cause of the issue could be your gums instead! 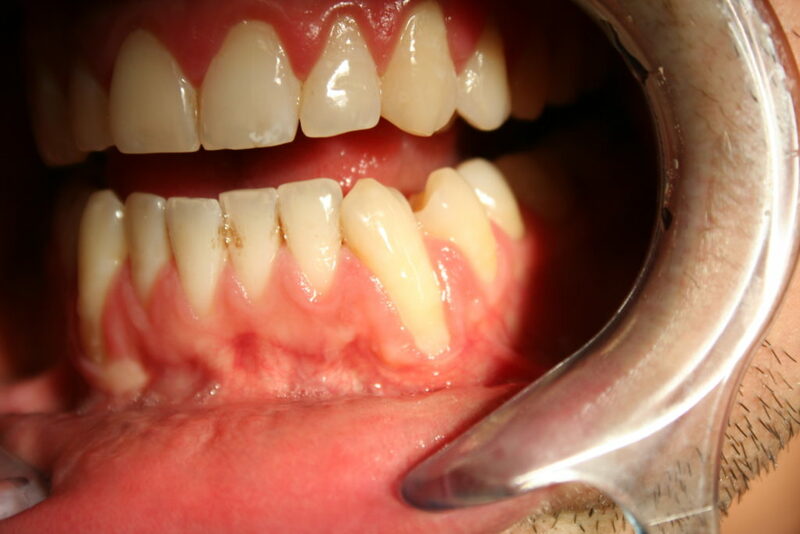 Gum recession in Cocoa Beach is a very common condition that can lead to sensitivity and other serious issues. And, since your gums protect your teeth, it makes sense that gum problems can put your teeth at risk for various problems. 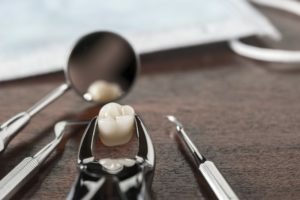 Keep reading to learn more about the causes of receding gums and how you can either treat it or prevent it altogether! Comments Off on What Causes Gum Recession In Cocoa Beach and What Can You Do About It? Should You Go To the Hospital For A Dental Emergency? Find Out Here! Here’s a statistic that may surprise you: trips to the hospital for dental emergencies went from 1.1 million in 2000 to 2.1 million in 2010. That’s almost double in just a decade! While it’s true that good oral hygiene and regular checkups can prevent many emergencies, unfortunately, it can’t prevent them all. So if you have a dental emergency, who should you call – the dentist or the ER? Keep reading below to find out and get some great tips for the most common emergencies! 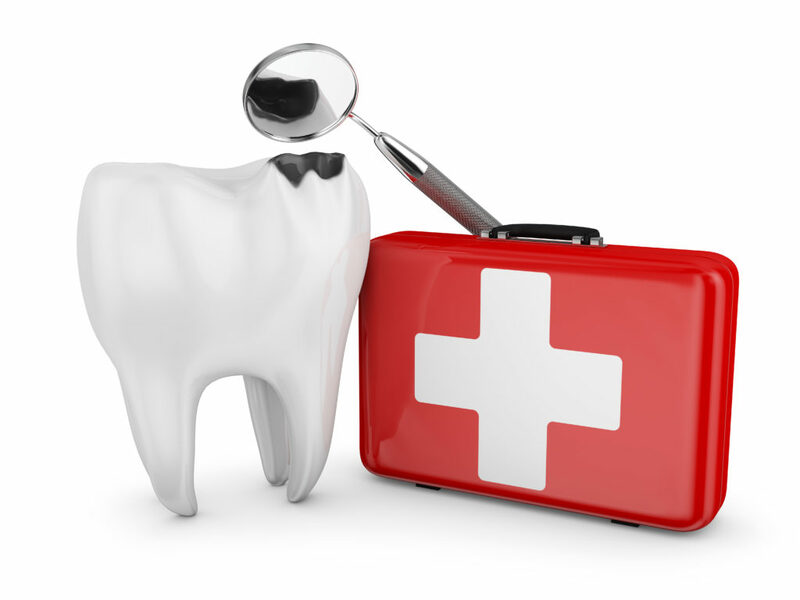 Comments Off on Should You Go To the Hospital For A Dental Emergency? Find Out Here! Your teeth are a wonderful creation; they’re made up of multiple layers that each serves a unique purpose. 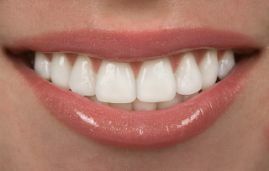 The enamel, the outermost portion of your pearly whites, plays an important role in how your smile functions and looks. But what exactly is tooth enamel in Cocoa Beach, and why is taking care of it so essential? Let’s talk about these fascinating questions. If it hasn’t happened to you, it’s likely happened to someone close to you. One moment you or your friend is biting into a piece of food or chewing on candy, the next they’re in pain or concerned as they feel their crown come loose or even break. A broken restoration is not something you want to put off, but it’s not something you should panic over either. The next time you have a cracked dental crown in Cocoa Beach, here’s what you should do. 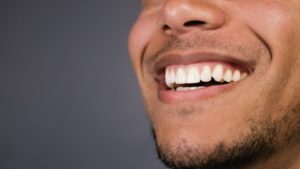 Are Porcelain Veneers in Cocoa Beach Permanent? Porcelain veneers in Cocoa Beach have the power to transform your teeth! 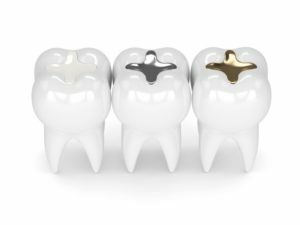 These small, custom-made tooth covers can disguise a wide range of cosmetic flaws, from discoloration to chips and cracks and everything in between. One of the best things about this treatment is how long its results last. Let’s take a moment to talk about how veneers can help you enjoy many years of beautiful, confident smiles. Comments Off on Are Porcelain Veneers in Cocoa Beach Permanent? Dentures in Cocoa Beach are a great way to replace your missing teeth and regain your confidence. Admittedly, however, there is a bit of a learning curve when you first receive your new teeth. 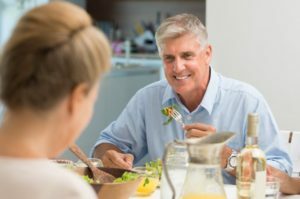 Initially, you may find that your dentures feel foreign and that it is more difficult to eat with them than you anticipated. But don’t worry! 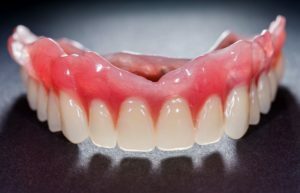 With these simple tips, you’ll soon adjust to your prosthesis and fall in love with your gorgeous new smile. Why Might I Need Wisdom Tooth Removal in Cocoa Beach? Wisdom tooth removal in Cocoa Beach has become sort of a rite of passage for many young adults. It seems like everyone has funny stories of how they acted after their extraction procedure, or they fondly remember how they got to eat ice cream for a few days once they got home. Have you had your wisdom teeth removed? If not, do you really need to have the procedure done? Let’s talk about why this surgery is often necessary. Comments Off on Why Might I Need Wisdom Tooth Removal in Cocoa Beach?